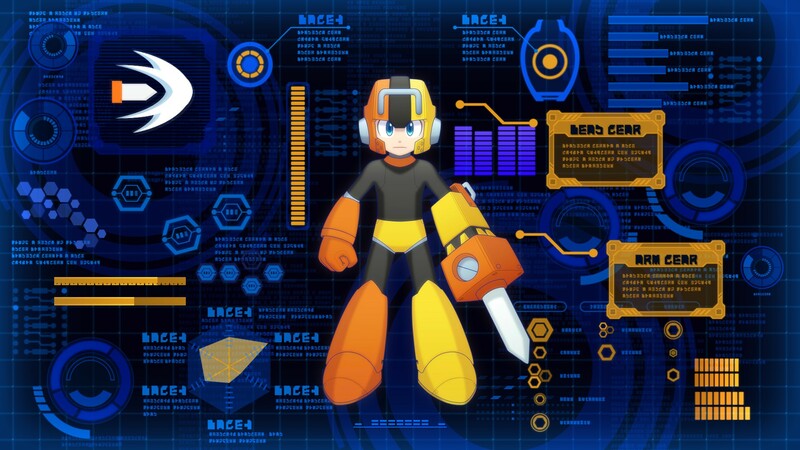 Capcom has released a new video for Impact Man, one of the Robot Masters joining Mega Man 11 as a boss. 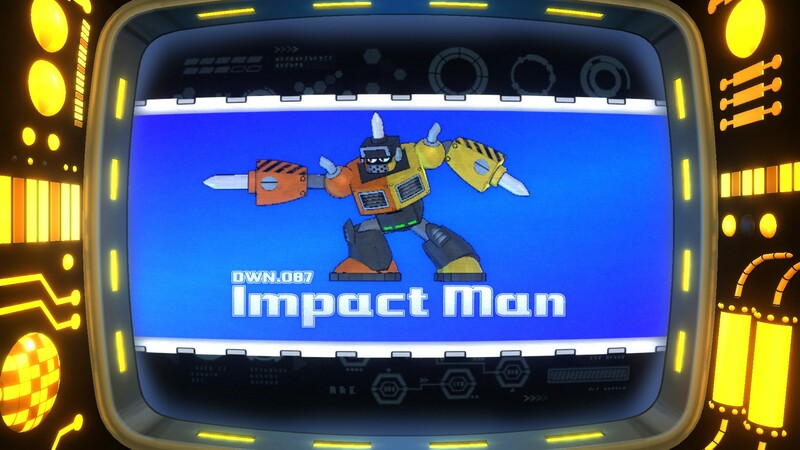 Below you’ll find Impact Man’s intro video and a whole slew of details and screenshots featuring the constructor robot. 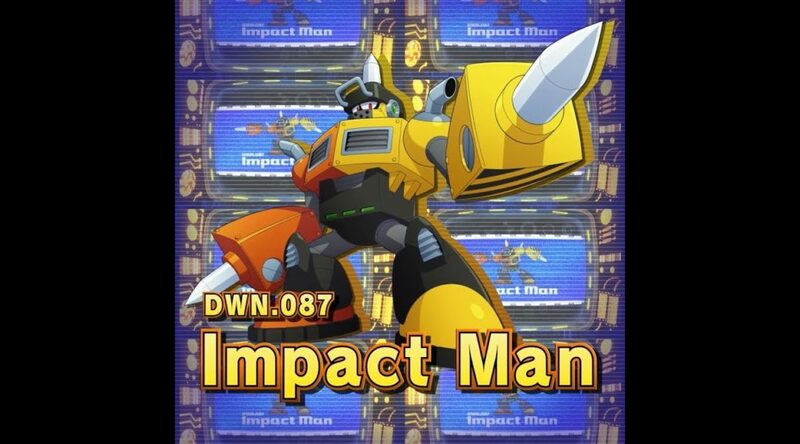 Despite being taken over by Impact Man, the construction site is still bustling with activity, and nothing will stop these ‘bots from getting the job done. 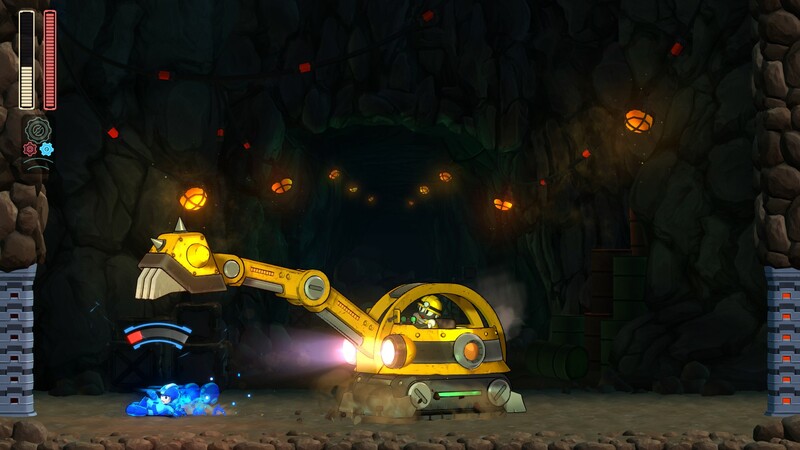 You might have seen Pickman Digger in the very first trailer for Mega Man 11 – he’s quite dedicated to his job and an accomplished driver, but never quite figured out how to operate the backhoe. 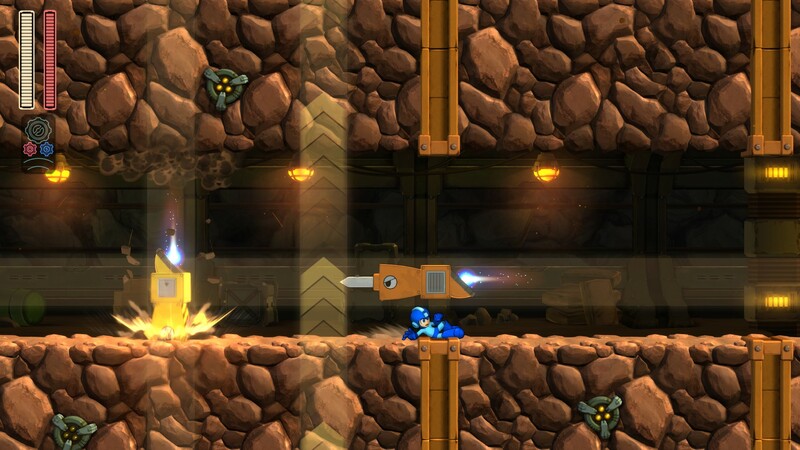 Trading his pickaxe for a stick shift, this miniboss will try to bring heavy machinery down on the Blue Bomber’s head, or swing wildly in a circle to sideswipe players who aren’t keeping a close eye on the background. 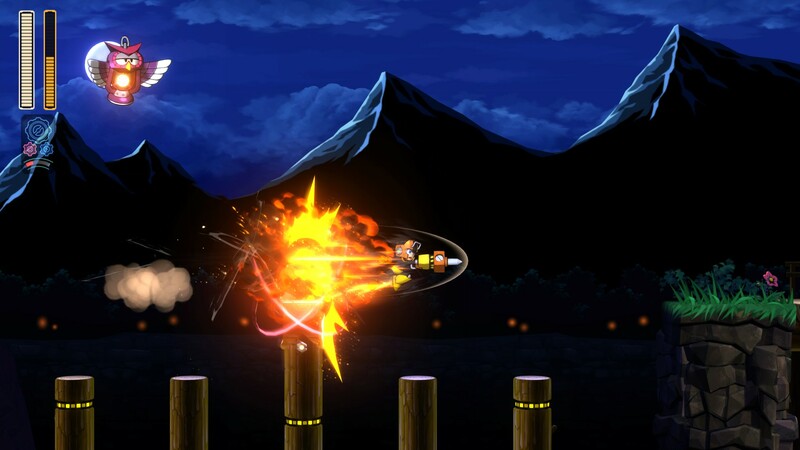 Careful positioning can keep you on your feet as he slams his way around the arena, shaking loose boulders as he goes, but you’ll have to time your shots just right to hit the cockpit and deal damage. 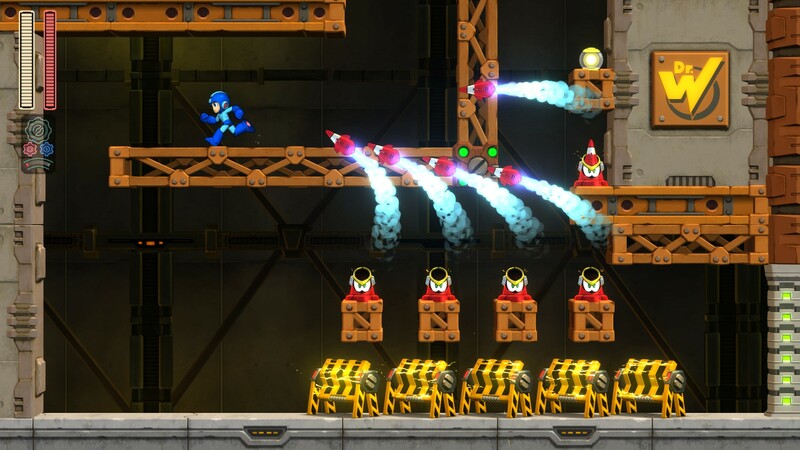 We can’t wait to see how you all put this unique weapon to use when Mega Man 11 comes to PlayStation 4, Xbox One, Nintendo Switch, and PC on October 2nd. 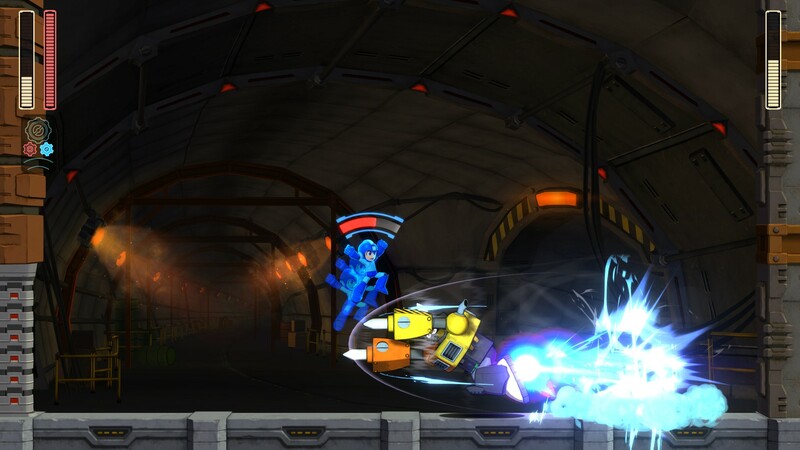 If you’re in Seattle for PAX West this year, you won’t have to wait much longer to try it out for yourself: we have a Mega Man 11 demo with both Pile Driver and Block Man’s Block Dropper available to try, alongside Mega Man’s trusty Mega Buster and the help of Rush with Rush Coil! 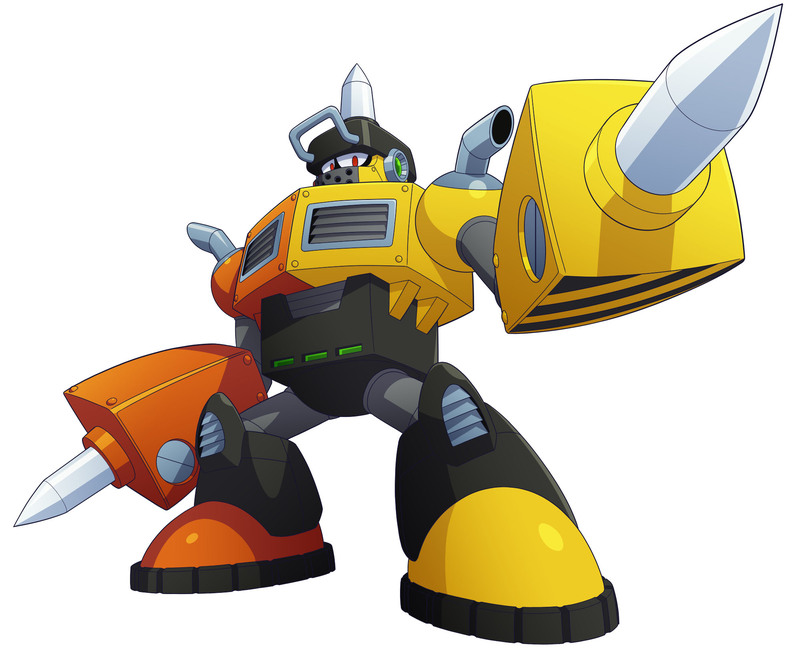 Of course, those weapons wouldn’t be any good without stages to try them in, and we’re bringing four playable stages to the show: Block Man, Fuse Man, Torch Man, and Impact Man.